Blizzard fans know how to keep the fandom alive. 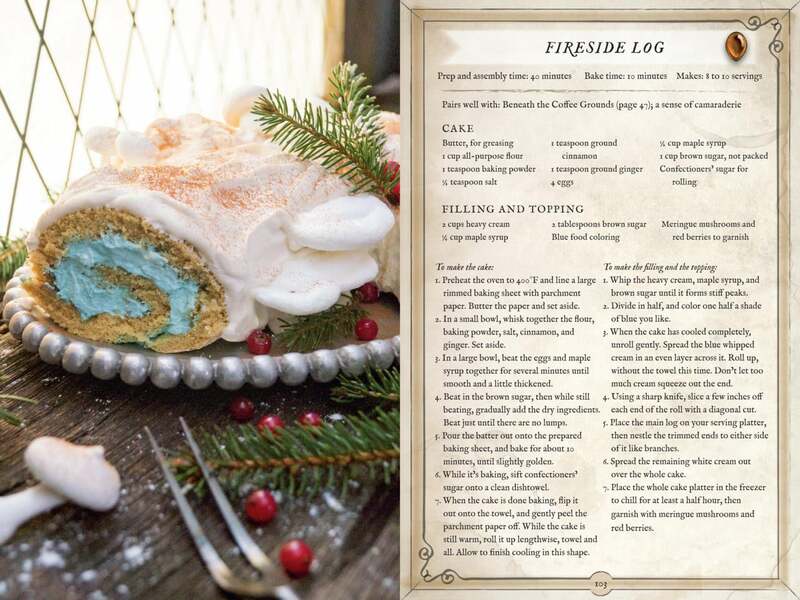 On the heel of the World of Warcraft: The Official Cookbook's release, a new recipe collection inspired by the other hit title Hearthstone is now available. What better way to level up those cooking skills? "Sheathe your sword, draw your cards, and summon more than 50 delicious bites and cocktails inspired by Blizzard Entertainment’s smash-hit digital card game." Chelsea Monroe-Cassel is known for her "nerdy" take in the kitchen, with the previously mentioned WoW cookbook and another one inspired by Game of Thrones called A Feast of Ice and Fire. Now Monroe-Cassel is taking those skills to the world of Hearthstone with the latest addition to her culinary line-up. 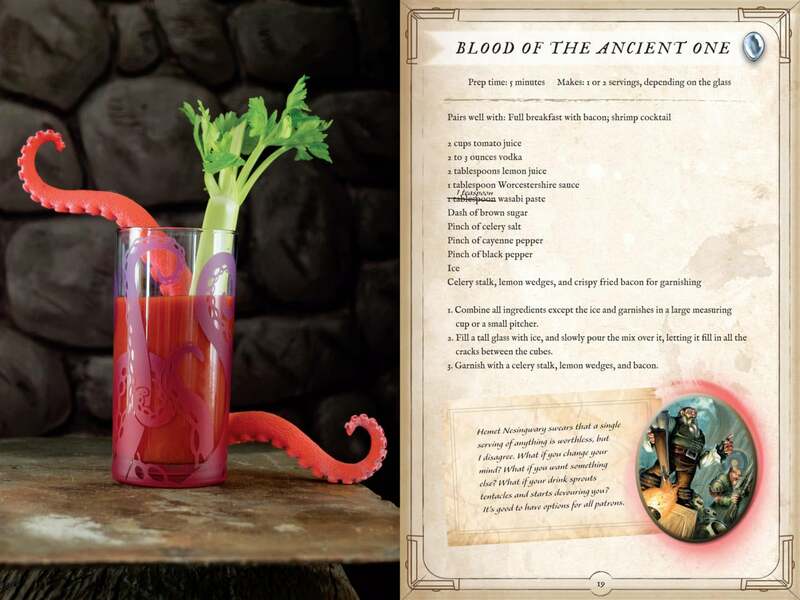 "With the Innkeeper’s Tavern Cookbook, fans will unlock Hearthstone-inspired eats, cocktails, and mocktails. A replica of Harth Stonebrew’s own private cookbook, this delightful guide contains more than fifty all-new recipes perfect for any Fireside Gathering or game night, from Sarge’s Easy Mac & Cheese to Medivh’s favorite martini—and, of course, funnel cake. Complete with mouthwatering color photos and Harth’s personal notations, recipe modifications, and reflections, the Innkeeper’s Tavern Cookbook brings the world of Hearthstone to life like never before. Hearthstone is a fast-paced digital card game where players sling spells, summon minions, and command powerful heroes in duels of epic strategy. Featuring familiar characters from the Warcraft® universe, Hearthstone has won over legions of fans with its humor and deceptively simple gameplay." Hearthstone: Innkeeper's Tavern Cookbook retails for $21.99 and will officially be available on November 7th; perfect for the holiday season. You can pre-order it here. For some other recipes inspired by fandoms such as Star Wars, Skyrim, and more - you can check out her official website right here.